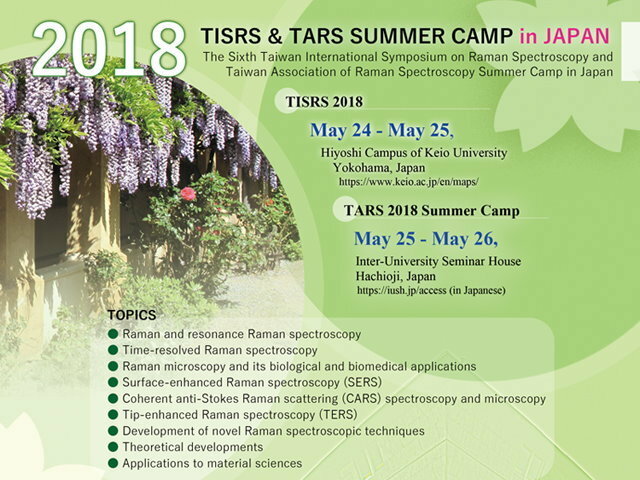 The Sixth Taiwan International Symposium on Raman Spectroscopy and Taiwan Association of Raman Spectroscopy Summer Camp in Japan. 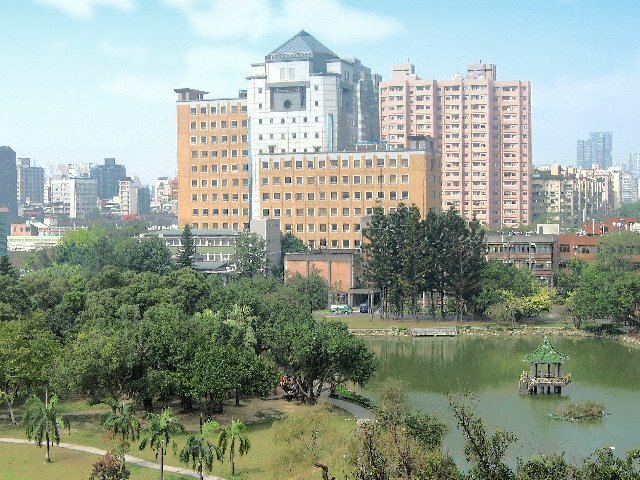 台大凝態中心白偉武研究員與物理系江台章,周美吟合聘教授 發表單層二維過渡金屬硫化物研究於 Nature communications & Phys. Rev. Lett. 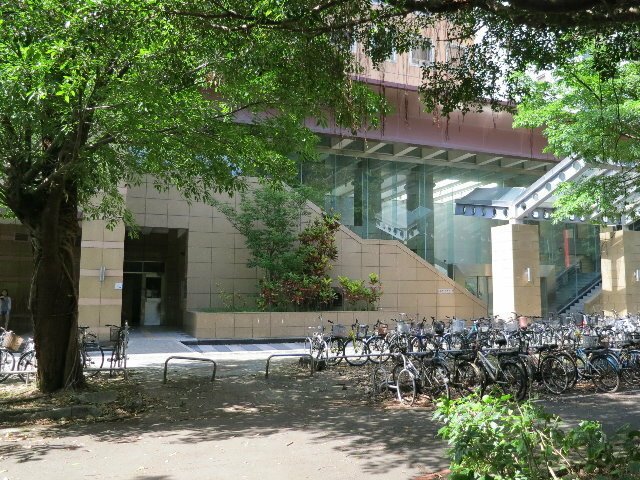 恭賀凝態中心林麗瓊研究員於Nature Communications發表"Integration of a (–Cu–S–) n plane in a metal–organic framework affords high electrical conductivity"